darkSpyro - Spyro and Skylanders Forum - The Legend of Spyro: A New Beginning - Who Can Give Me An Epic Highlights Video? 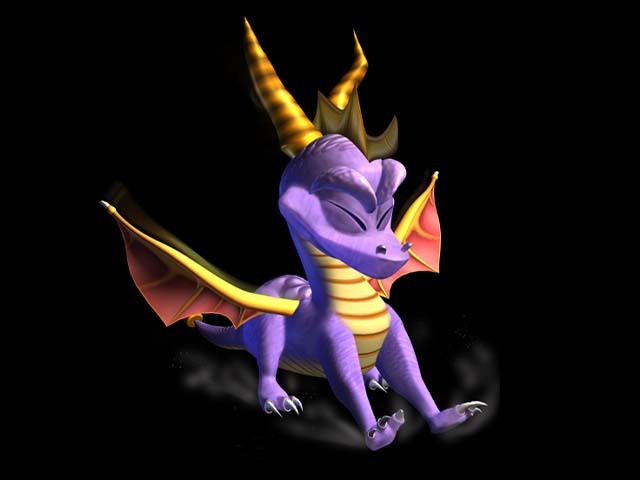 darkSpyro - Spyro and Skylanders Forum > The Legend of Spyro: A New Beginning > Who Can Give Me An Epic Highlights Video? I mean, I'm respecting this series more and more every day, especially since I have plans with it. Search function on youtube. If there are dozens of AMVs with the same song using footage from that game, you probably don't need to make a topic when you can just search for the cutscenes/gameplay/whatever.